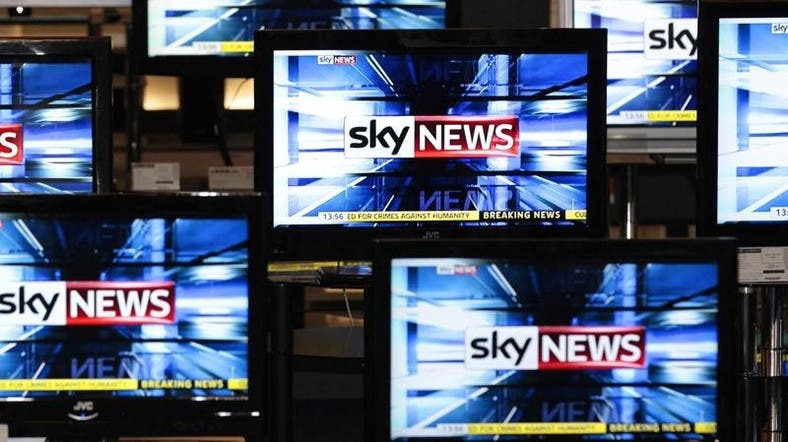 Rupert Murdoch’s Twenty-First Century Fox secured unconditional EU antitrust approval on Friday for its 11.7-billion-pound ($14.5 billion) takeover of European pay-TV group Sky. The European Commission said the deal did not raise any competition concerns as the companies are active in different markets in Europe, while existing rules in EU countries meant that rivals would still have access to Sky films and TV channels. Reuters had earlier reported on Friday that the deal would be cleared by the EU competition enforcer without conditions. British regulators are still examining whether the deal would result in Murdoch controlling too much of Britain’s media, and whether Fox would be committed to upholding broadcasting standards.